Books. July. This is what I read. 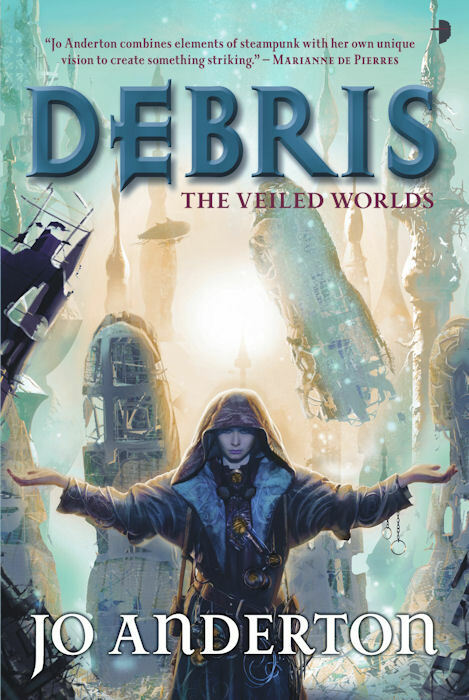 I picked up a copy of Debris, Jo Anderton’s acclaimed first novel (Angry Robot books) in the Veiled Worlds trilogy, in June at the launch of the third. And she very kindly signed it for me too. So, determined to get back on track with my reading of not only speculative fiction, but also Australian Women Authors, I fast-tracked this fantasy/science fiction novel to the top of my to-be-read pile. 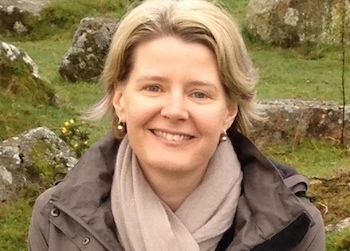 It’s a classic ‘book 1’ of a trilogy — meaning that it’s clearly laying the groundwork for grander things. Debris focuses on introducing the reader to its rather unique world, which at this point is a cityscape that reminds me for some reason of the movie, Dark City. You can tell worldbuilding is important to Jo, because the city is a definite character in the novel. It’s futuristic, yet also archaic; the newer parts function using an unusual ‘magic’ system that binds matter together, the older parts are dilapidated with cracked lino and rusty pipes. It’s hard to decide whether this is fantasy or science fiction. Perhaps it’s both. Anyway, the main character, Tanyana, once an influential architect, is now a social outcast who can only manipulate ‘debris’, which is the residue of the ‘magic’ she once wielded with such skill. She has to become accustomed to her change in circumstances, build new alliances among those who despise her, figure out why the hell this happened to her and whether justice will be hers. The narrative is closely centred around Tanyana and a small misfit group of debris collectors, and although there’s a definite sense of something bigger and nastier going on, the story doesn’t break into the grander scale until the end. It will be interesting to see where she takes it! 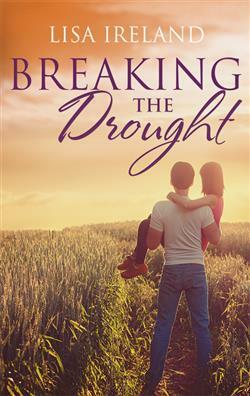 Lisa is one of my very good friends and Breaking the Drought is her debut novel with Escape Publishing. It’s a “fish out of water” Australian rural romance novel (m/f to break the trend of my recent reading) and I’m so incredibly excited to see it published. Slick city girl meets country boy in a deftly handled tale, with horseriding, Jimmy Choos (not at the same time) and good old-fashioned romance. Lisa paints a believable Australian country and farming vibe (complete with bush dances and bushfires) and the pressures on the relationship of Jenna and Luke are realistic and nicely resolved. Yes, all right, you suspected this was coming… right? Seems I’m not done with Ms Fox just yet. 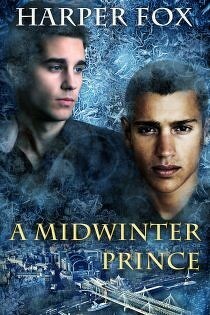 A Midwinter Prince is set in London, when Laurie, a young man with money, title and a domineering father, meets Sasha, a young Romani man huddled in a doorway in the dead of winter. Like all Harper Fox novels, both young men are tortured souls, struggling to overcome their pasts and find happiness together. With the Laurie seizing independence, it’s Sasha’s background that is mysterious and has the potential to rip them apart… Great stuff. And there’s a sequel (The Lost Prince), which I haven’t read yet. I might also have re-read a couple more Harper Fox novels in July: Scrap Metal and Driftwood. More tortured young men falling in love. Again. Scrap Metal is perhaps one of the best explorations of pure unconditional love I’ve ever read. Of all Harper Fox’s books, I think Scrap Metal is the most powerful love story — and beautifully written. Definitely one of my favourites. Well, that’s it from me for July. Of course, it’s half way through August now, so it won’t be too long before the August reading post! Heh. Well, you do it to me all the time. And I have YOU to thank for the gazillian Harper Fox books I’ve bought this year… including the one I bought just now, because Last Line is now available! Wah!